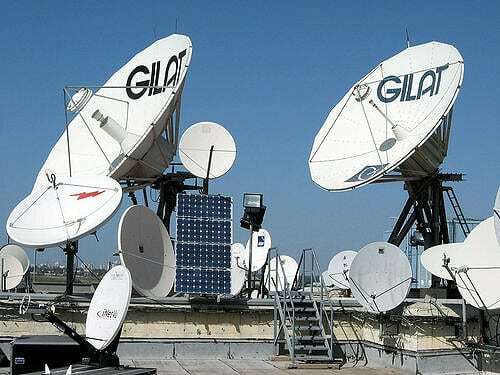 Gilat Satellite Networks reported its results for the third quarter (Q3) ended Sept. 30. Revenues took a slight dip, as they were $62.8 million for Q3 2018, compared with $69.9 million in Q3 2017. Yet, profitability remained strong is several key areas. Generally Accepted Accounting Principals (GAAP) operating income for Q3 2018 increased to $6 million, up 79.6 percent from Q3 2017. Non-GAAP operating income rose to $6.5 million, up 32.7 percent year-over-year. GAAP net income in Q3 2018 was $8.7 million, an increase from the $2.1 million reported in Q3 2017. Non-GAAP net income for Q3 2018 was $5.1 million, versus $3.6 million in Q3 2017. The post Gilat Q3 Profitability Remains Strong, Despite Small Revenue Dip appeared first on Via Satellite.